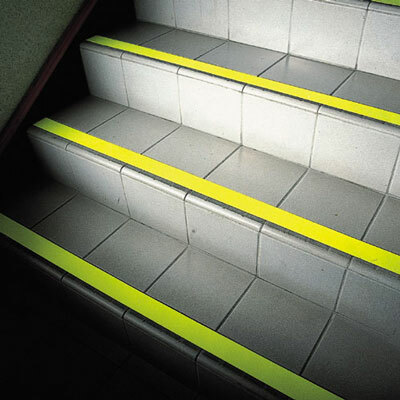 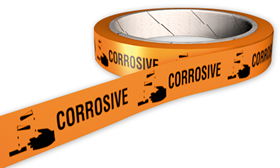 150 x 100 mm Caution wet paint with symbol signs. 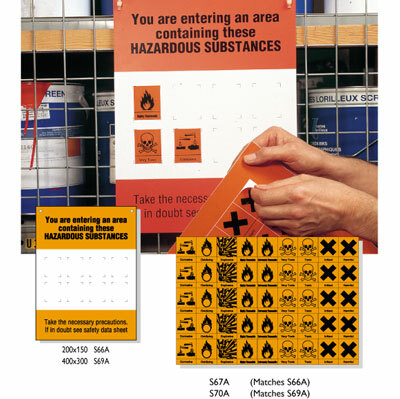 28 x 28 oxidizing hazard symbol sign. 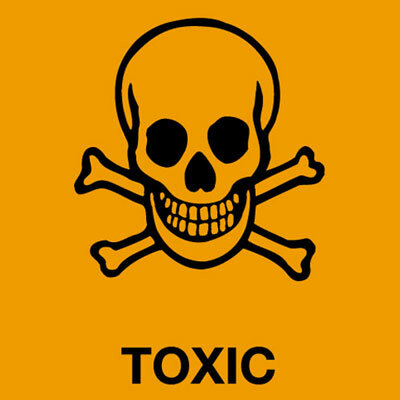 40 x 40 oxidizing hazard symbol sign. 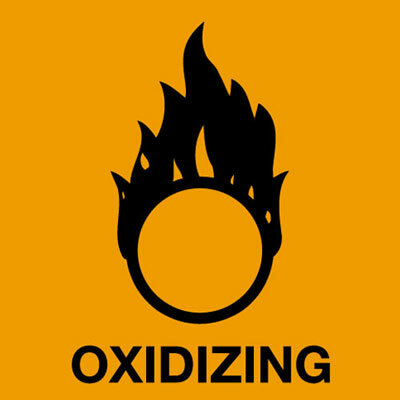 56 x 56 oxidizing hazard symbol sign. 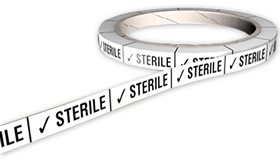 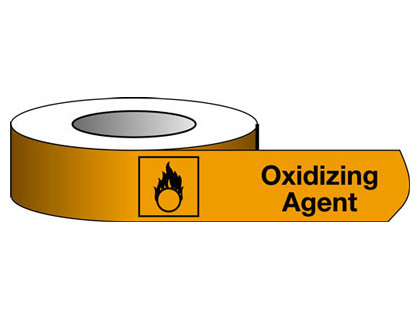 Roll of 500 20 x 20 oxidising symbol sign. 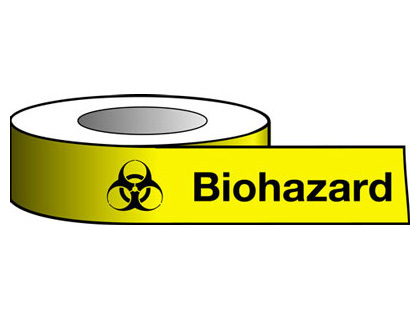 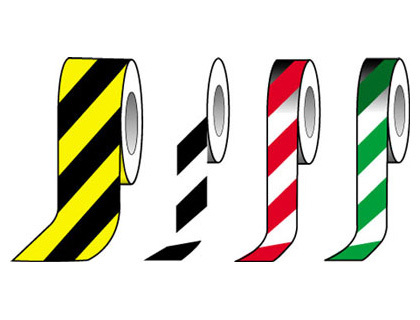 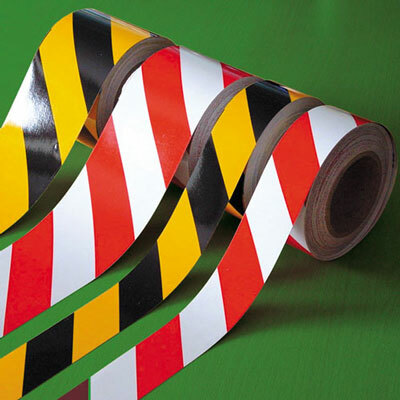 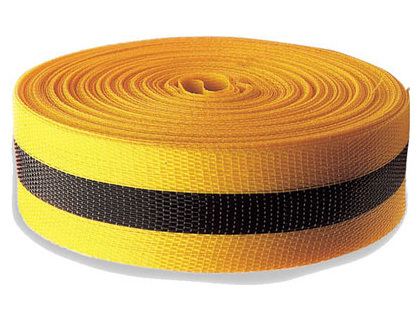 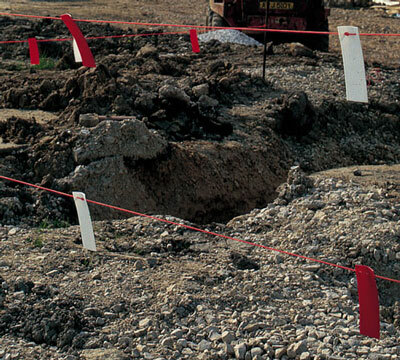 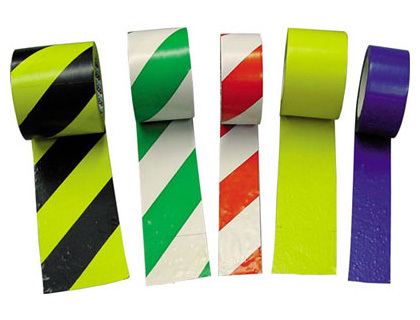 Roll of 500 20 x 20 toxic symbol sign. Roll of 500 28 x 28 toxic symbol sign. 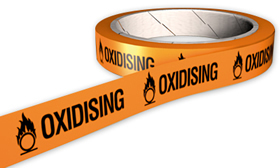 Roll of 500 28 x 28 oxidising symbol sign. 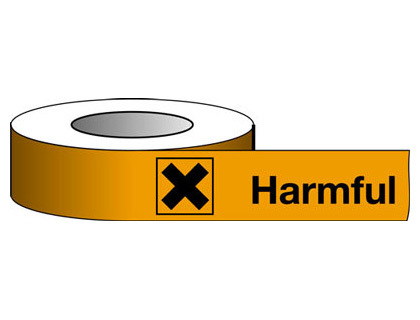 Roll of 500 40 x 40 oxidising symbol sign. 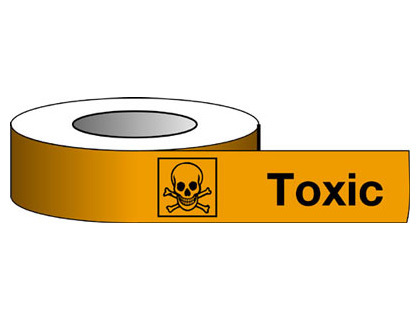 Roll of 500 40 x 40 toxic symbol sign. 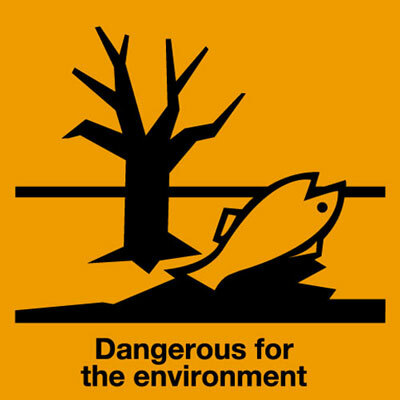 Roll of 500 56 x 56 toxic symbol sign. 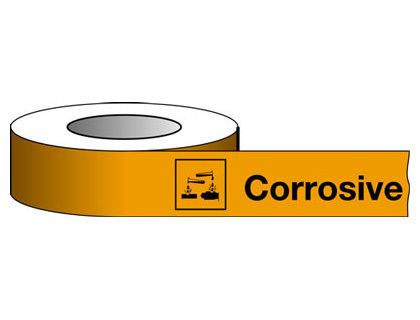 Roll of 500 56 x 56 oxidising symbol sign.